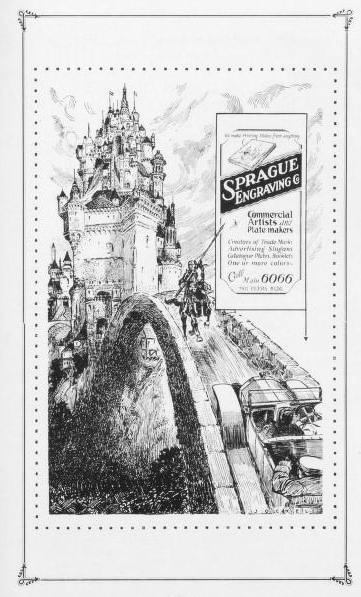 Sprague Art & Photo Engraving Co. Designers, Illustrators, Photo-Retouchers, Photographers, Photo-Engravers. 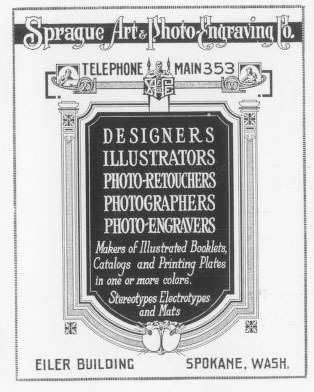 Makers of Illustrated Booklets, Catalogs and Printing Plates in one or more colors. 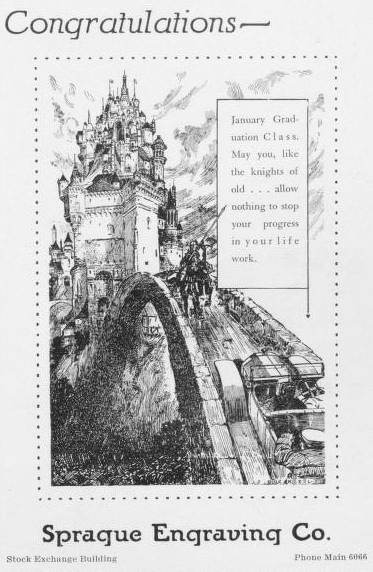 Stereotypes, Electrotypes and Mats.